Carrier Community (CC) is a global telecom club established since 2008 and organising annual global carrier community meetings in Cape Town since 2015 for their members. 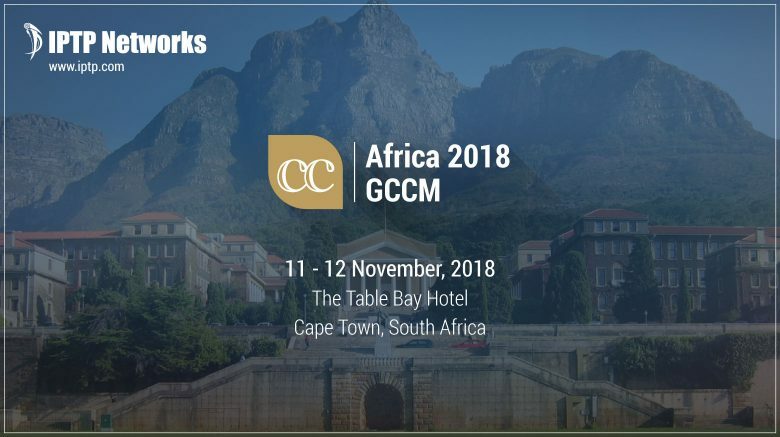 CC is organizing its 4th annual AFRICA 2018 GCCM – Cape Town which takes place at the The Table Bay Hotel Cape Town on the 11th & 12th November 2018. At the AFRICA 2018 GCCM – Cape Town event our Member Carriers will have the opportunity to meet 450+ delegates representing decision-makers from the Tier-1, Tier-2 and Tier-3. The Carrier Members will meet together from Voice, Data, SMS, Mobile, VAS, ISP, IX, Cable, Satellite, Data centers, Content Providers and other related segments. During the GCCM our Members have got access to the right contacts to establish new business relationship as well as to further grow existing partnerships. AFRICA 2018 GCCM – Cape Town will help members’ businesses to further grow and opens new business channels to explore potential opportunities. In addition, Carrier Community is organizing during the GCCM event for registered members leisure activities, evening welcoming & closing networking receptions while enabling networking in a private and relaxed atmosphere. IPTP Networks team will join the event in order to develop new business relationships at African region and learn the new market solutions, raise our brand at one of the highest potential growth market.